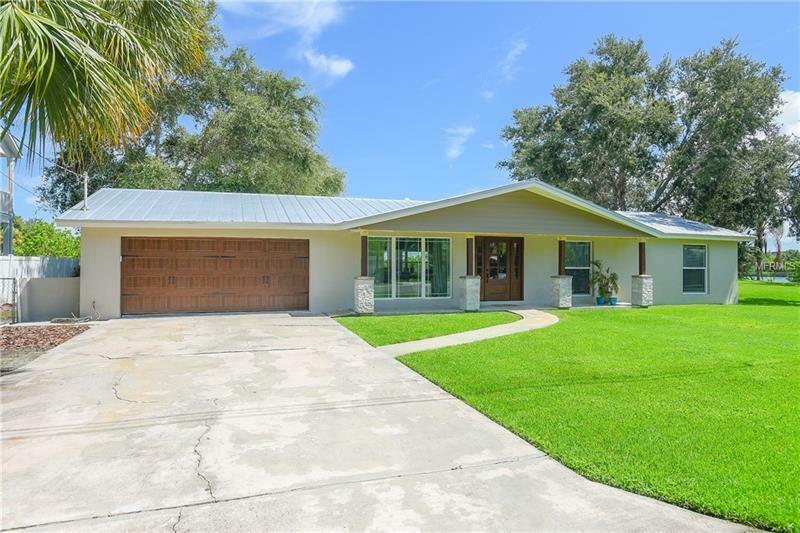 DO NOT MISS OUT ON THIS BEAUTIFULLY UPDATED REMODELED HOME WITH A GORGEOUS WATER VIEW AND LOCATED ON A QUIET CUL DE SAC WITH A SHORT 15 MINUTE BOAT DRIVE TO THE OPEN GULF. THIS OPEN FLOOR PLAN CONSISTS OF NEW KITCHEN CABINETS NEW APPLIANCESLEATHER GRANITE COUNTER TOPS THROUGHOUT. NEW WOOD PLANK TILES THROUGHOUT THE ENTIRE HOUSE. A NEW DRY BAR HAS BEEN ADDED OFF THE KITCHEN THAT LEADS INTO THE SPACIOUS LAUNDRY ROOM. ALL BRAND NEW WINDOWS AND DOORS HAVE BEEN INSTALLED. EXTERIOR FEATURES INCLUDE A NEW METAL ROOFSTUCCO A DOCK AND BOAT LIFT THAT HOLDS UP TO 10000 LBS. CLOSE TO SHOPPING RESTAURANTS HISTORIC DOWNTOWN TARPON SPRINGS AND ABOUT 45 MINUTES FROM THE TAMPA AIRPORT.